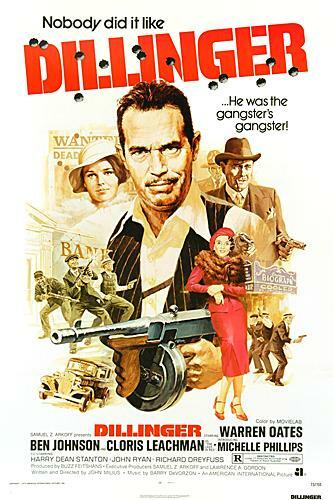 True-life story of gangster John Dillinger. His violent life of crime made headline news in the thirties, an he robbed banks across the midwest. A folk hero of sorts, Dillinger was caught in a whirl of machine guns, fast cars and beautiful women. But it came to a bloody end in 1934 when the FBI gunned him down.